Kult has launched Kult Ambition smartphone in India. It has a 5-inch HD on-cell display powered by a quad-core MediaTek MT6737 SoC with 3GB RAM and 32GB of internal storage. 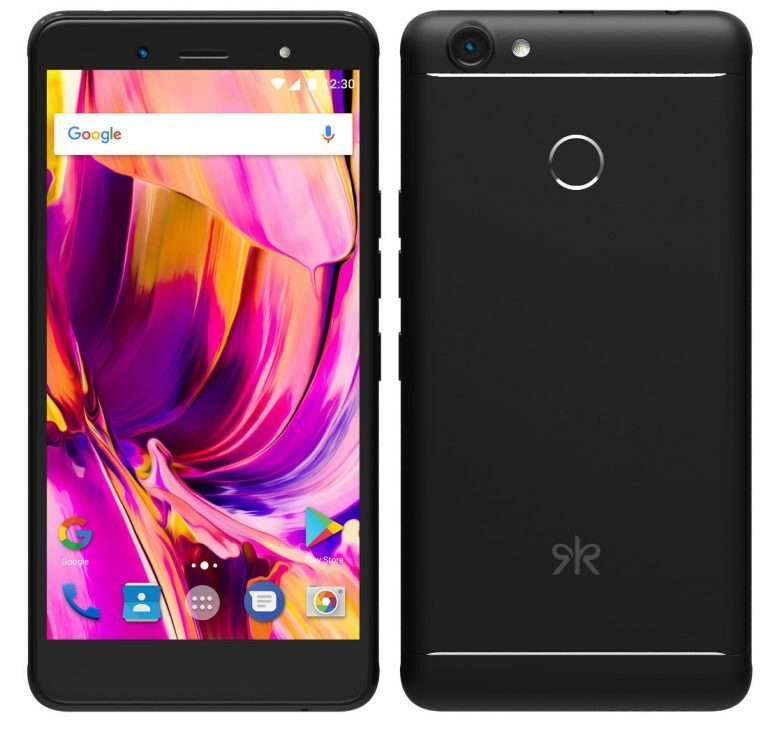 Dual SIM device runs on Android 7.0 (Nougat), has a 13-megapixel rear camera with LED flash and an 5-megapixel front-facing camera that also has an LED flash for capturing better selfies even in low lighting conditions. Kult Ambition has dedicated SD card slot, 4G VoLTE support and has a fingerprint sensor on the back.Packed with a 2600mAh battery. Kult Ambition comes in Black color, is priced at Rs. 5999 and will be available exclusively from Amazon.in starting from December 11th.